For the past several months we have been thinking and designing a lot. We have been looking at the missing middle and thinking about how to create a live work home for ourselves. The only problem with all of our designs is that they were fictional or somewhere in the future. Well, the future quickly became the now. 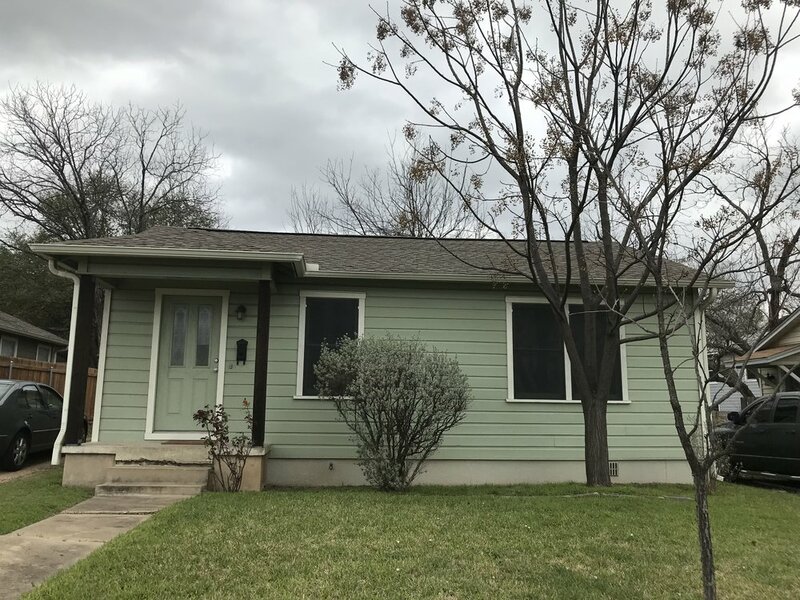 We listed our house in north Austin and found a little house in central Austin. The designs for our house are clearly dependent on what is currently on the site. Because central Austin is getting very expensive, we had to find a house that we could work with, i.e. renovate. Renovating is fun but it is also limiting. Our ideal was to design a home with a studio in the front, giving our design life a street presence. Given the codes for SF-3 that doesn't quite fit into our plan so we had to revise.